Up until now, bitcoin enthusiasts have been able to buy, sell and trade on their gains with few fees and little oversight, since the currency has no central bank and no government regulator. The IRS may have just taken some of the fun out of bitcoin. But that may mean that the virtual currency is growing up. The IRS announced last week that it would treat bitcoin, the computer-driven online money system, as property rather than currency for tax purposes, a move that forces users who have grown accustomed to operating under the government’s radar to deal with new tax issues and reporting requirements. While that may seem like an expensive headache for some, several financial experts view the move as a way to push bitcoin further away from the fringes and into the mainstream financial system. The industry had been expecting the government to come out with some sort of guidance on bitcoin, so the announcement did not come as much of a surprise. 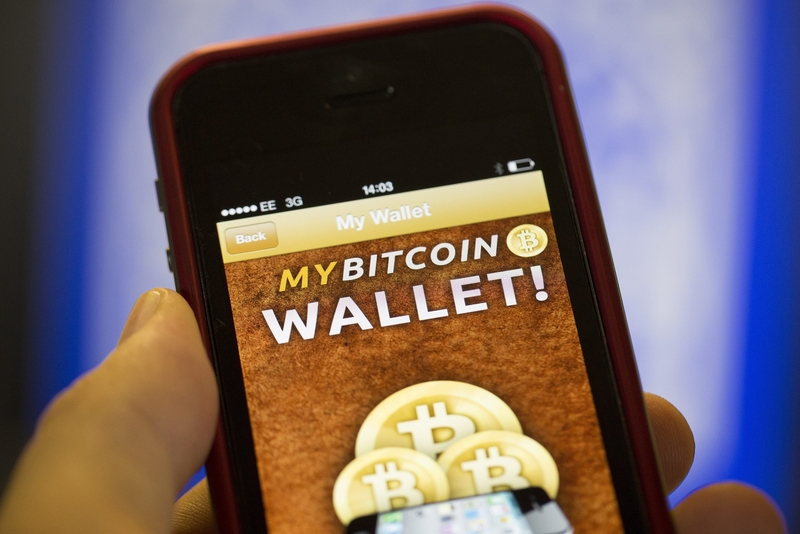 But some users worry that treating it as an investment could discourage the use of bitcoin as a payment method. If a user buys a product or service with bitcoin, for example, the IRS will expect the individual to calculate the change in value from the date the user acquired bitcoin to the date it was spent. That would give the person a basis to calculate the gains – or losses – on what the IRS is now calling property. “People might just be tempted to hoard rather than spend, because as soon as they spend they would be liable to incur capital gains taxes,” said Pamir Gelenbe, the co-founder of the CoinSummit conference and a partner at Hummingbird Ventures, a venture capital firm that recently invested in the online bitcoin exchange Kraken. The IRS’s decision would treat bitcoin as property subject to capital gains taxes. Long-term capital gains taxes are capped at 20 percent, a more favorable rate than the top rate of 39.6 percent on federal income taxes. Individual traders in the currency markets – the British pound, for example – are expected to treat gains or losses as regular income for tax purposes. “From a tax perspective, this is really the best possible outcome,” said Barry Silbert, the chief executive of SecondMarket, which is planning to introduce a new bitcoin exchange. Up until now, bitcoin enthusiasts have been able to buy, sell and trade on their gains with few fees and little oversight, since the currency has no central bank and no government regulator. Over the years, the price of bitcoin has also fluctuated wildly, from just a few cents to more than $1,000 to its current price of nearly $600. At the same time, an increasing number of merchants, including Virgin Galactic and Overstock.com, have begun accepting bitcoin, supported by a growing cottage industry of companies who will exchange bitcoins for dollars for a small fee. Created by an anonymous computer programmer, or group of computer programmers, bitcoin has largely been the realm of technology enthusiasts and anti-establishment hobbyists, who often buy and sell bitcoin on online exchanges. Programmers are also able to obtain them by “mining,” or figuring out obscure algorithms to “unlock” new coins. The IRS now, however, says that these miners must report the fair market value of the virtual currency as part of their income. The new guidelines also mean that online exchanges that buy and sell bitcoin (think Charles Schwab for the virtual currency world) will now have to provide customers with annual reports of their transactions, just as stock brokerages and other investment firms do. But some efforts may already be underway to ensure that the new reporting requirements won’t discourage users from trading with bitcoin. “I can assure you that there are a number of companies that have come up with software to automate this entire process,” Silbert said. The bitcoin startup Coinbase also said it supported the new guidelines. Bitcoin has attracted many of its users precisely because it operated outside the established financial system and offered the promise of cheaper transactions. But many advocates and experts have said that regulation is necessary to make bitcoin a viable currency. The few employers who pay in bitcoin will have to report those wages just like any other payment made with property, and bitcoin income will be subject to the normal federal income withholding and payroll taxes, the IRS said.